Sperm count is a very essential factor in a man’s fitness. But today there are lots of things that are responsible for poor sperm quality. 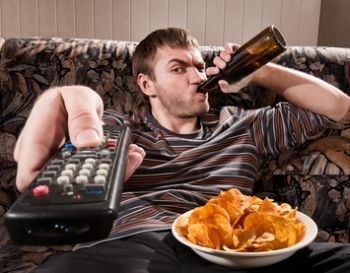 For men, it is important to realize that some bad habits can have a negative impact on their sexual health. According to reports, there is one-third of the couples who face infertility problems due to trouble with the sperm quality. Sperm killers are all around us; even you never imagined how some basic habits harming you and reducing your sperm count. 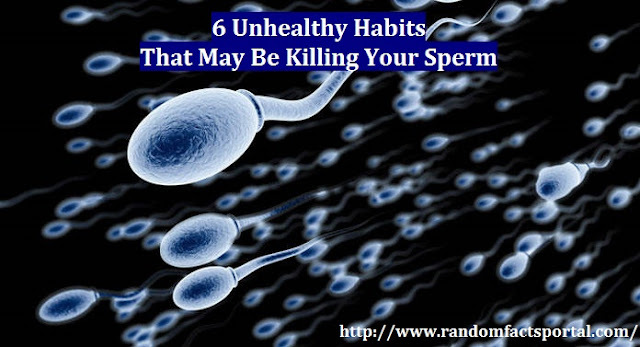 From unhealthy foods to drinking anything could be killing your sperm. They could seep in through your shower or silently enter your body through food. 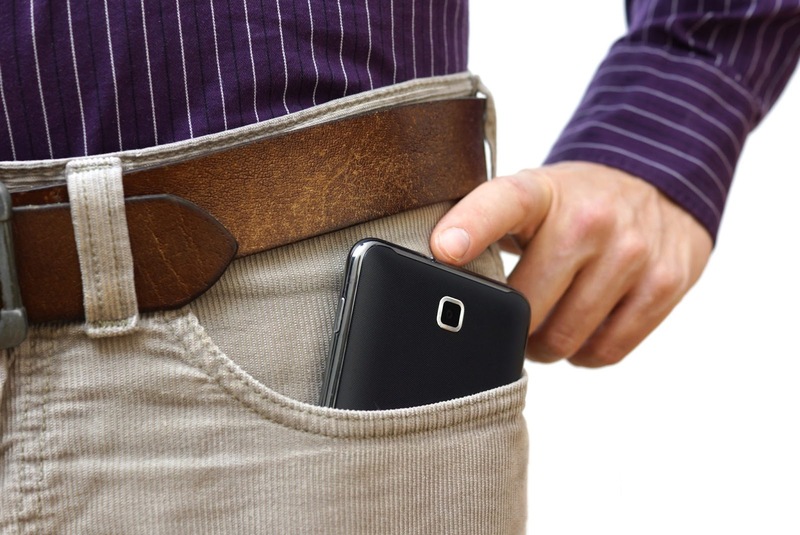 People often keep their mobile phones in pockets because it is always safe to get robbed but do you know that it is potentially harmful to your sperm. Phone radiations can kill sperms because it is close to the male reproductive parts. Experts say that phone radiations can lower sperm count by 9%. During winters, after a long and stressful day at work, people love to take a warm shower. Hot baths feel very soothing but you should aware because it is not good for your sperm count. The scrotum has a lower temperature as compared to other parts of your and taking hot baths can kill sperms. 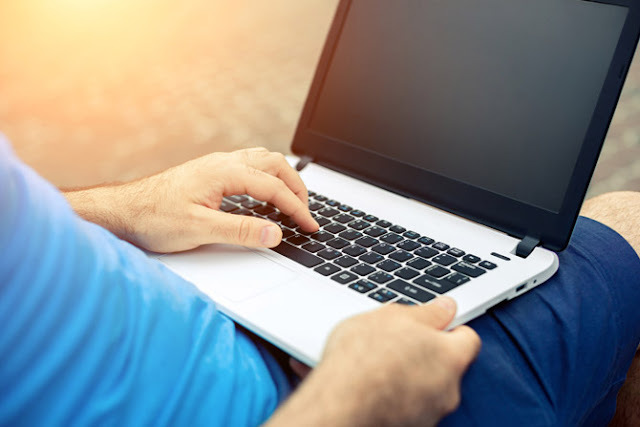 Most of us work on the laptop every day and keep it stable on your lap is quite convenient. But it is one of the biggest bad habits that can cause infertility or reduces the chances of having a baby. When you keep your laptop on your lap, testicles get warmed up. Testicles need to stay cool otherwise you can suffer from low sperm count. 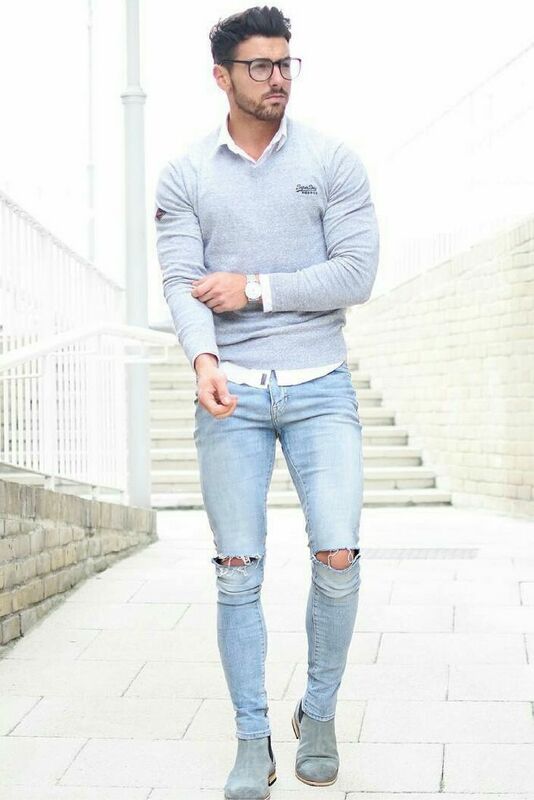 Slim fit jeans look attractive and in fashion but wearing them too often can kill your sperm count. They push your testicles close to the body due to which they heat up which we know is not good for your sperm. If you like fizzy and carbonated drinks, chances are that you could get affected by poor sperm count. 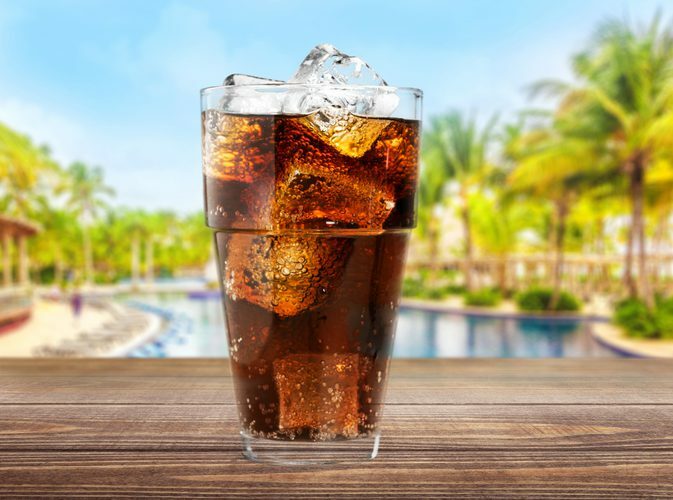 Drinking more than one bottle of fizzy drinks daily can reduce your sperm mobility because these types of drinks are full of sugar which leads to insulin resistance and disrupts sperm count. The condition is also applied on beer; too much beer can leave you with infertility. Exercise is a must for a healthy lifestyle. You need to follow a strict gym routine. Exercising at least 5 days a week for 30 minutes daily is effective in increasing your immunity, overall fertility, stamina, and healing powers. And, if you ignore exercising, you might kill your sperms.